The Samoa Fire and Emergency Services Authority’s (S.F.E.S.A.) 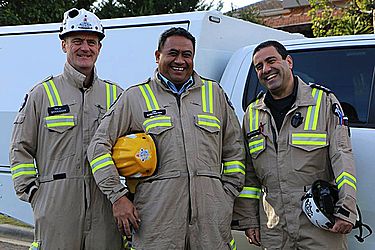 Assistant Commissioner, Aufa’i Tausanimaiomanu, has spent the last 12 weeks in Melbourne with M.F.B’s Fire Investigation Analysis team. Aufa’i has visited more than 20 fire scenes, learning from the team how to determine the cause and origin of fires. M.F.B. was approached by S.F.E.S.A. to share its expertise in fire investigation when the Samoan Government released a National Fire Reduction Strategy 18 months ago. 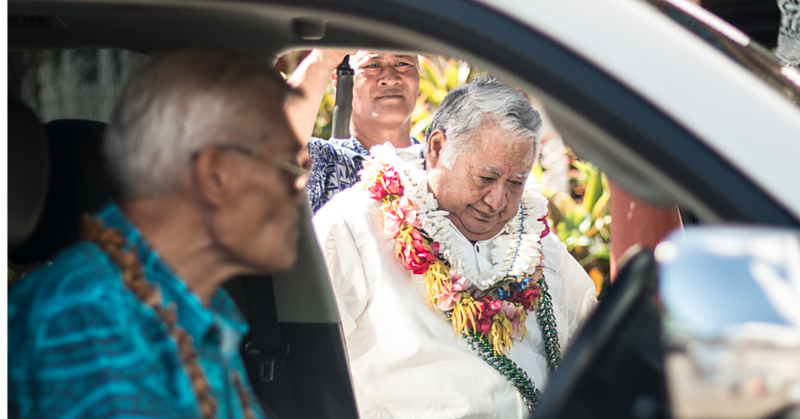 The skills Aufa’i has learned over the last three months will help S.F.E.S.A. 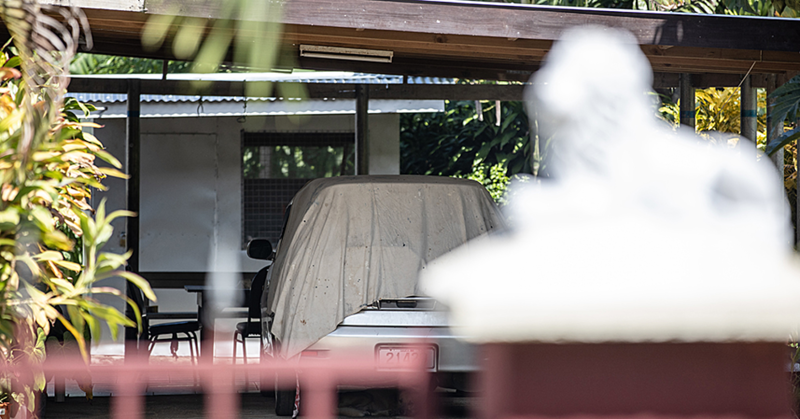 to establish its own Fire Investigation programme, as currently the causes of fires and fire trends are not investigated in Samoa. 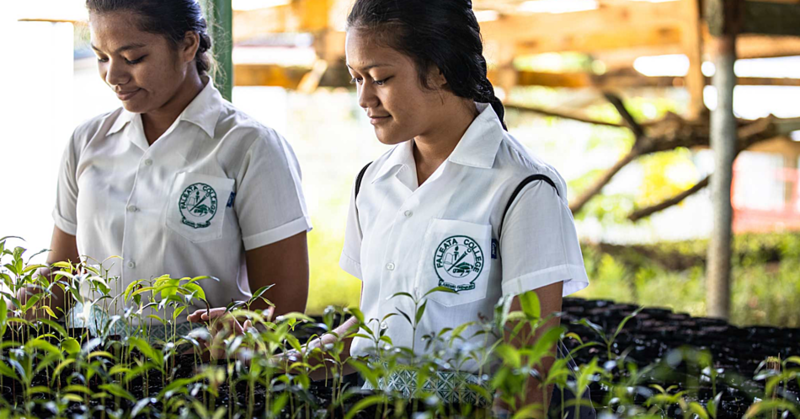 M.F.B’s support of the Samoan authority goes back 20 years, with M.F.B. staff providing training for operational firefighters in Samoa and helping to draft legislation. M.F.B. has also donated a number of appliances to S.F.E.S.A. Aufa’i is heading back to Samoa this weekend and his sense of humour and enthusiasm will be greatly missed by our fire investigators. M.F.B. is proud to support Samoan firefighters to achieve better safety outcomes for the Samoan community.